Update: Missing Person John Custer has been located. Thank you to the public for their assistance (File # 2018-38700). 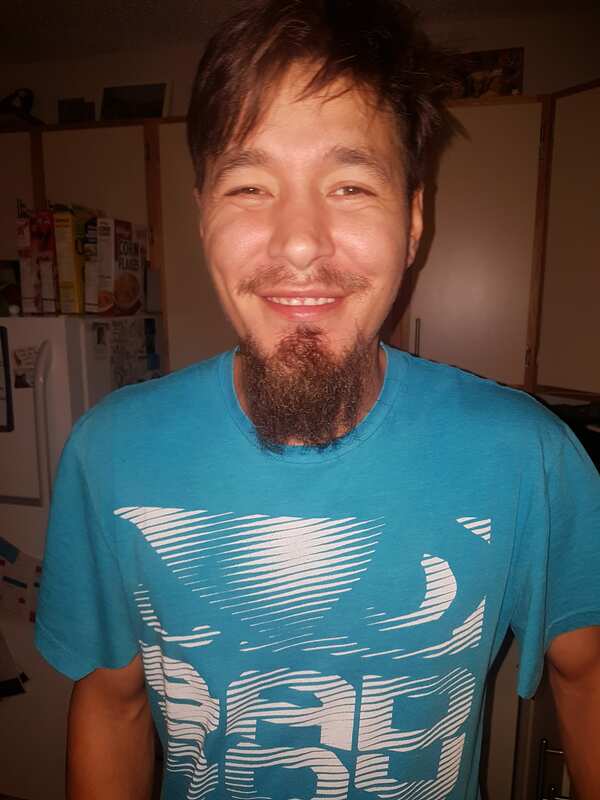 The Prince Albert Police Service is asking the public for their assistance in locating missing 31-year-old male John Custer. John was last seen by family in Prince Albert on Friday, November 23 and they are concerned for his well-being. 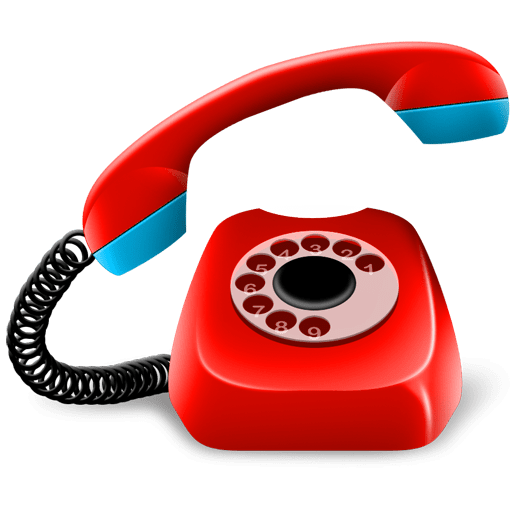 He is described as 6’ feet tall, approximately 160 pounds, brown/blonde hair and brown eyes with tattoos on his chest and back. He was last seen wearing a black hat, navy blue jacket, grey jogging pants and long black rubber boots. If you have seen John or know where he is, please contact the Prince Albert Police Service at 306-953-4222.